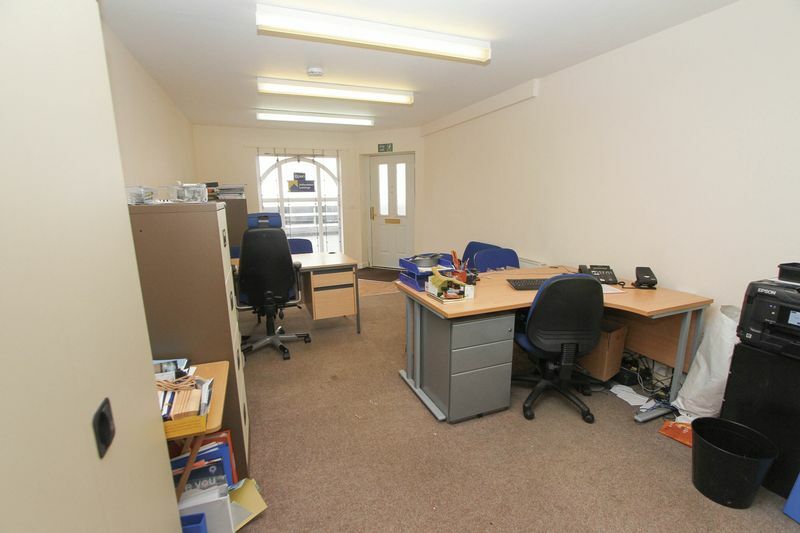 Are you looking to rent an office space in lower Clevedon? 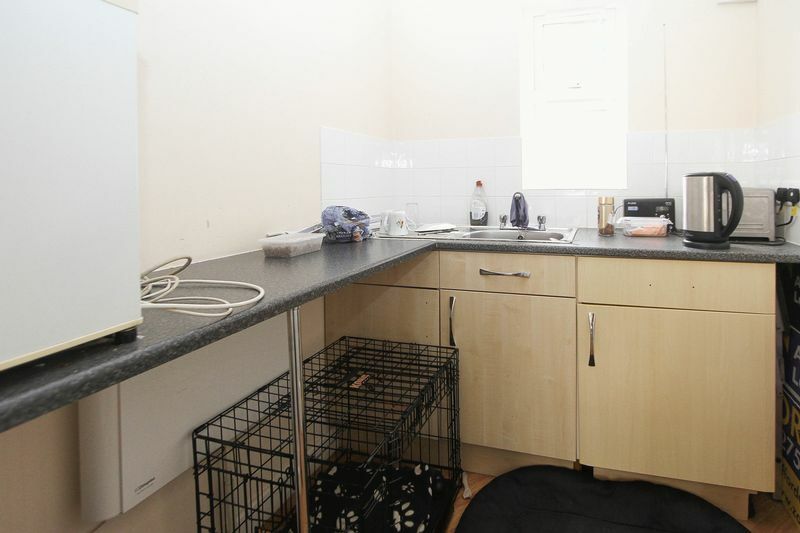 Close to the town centre and amenities with B2 use. The entrance door is located off a pavement with level access. 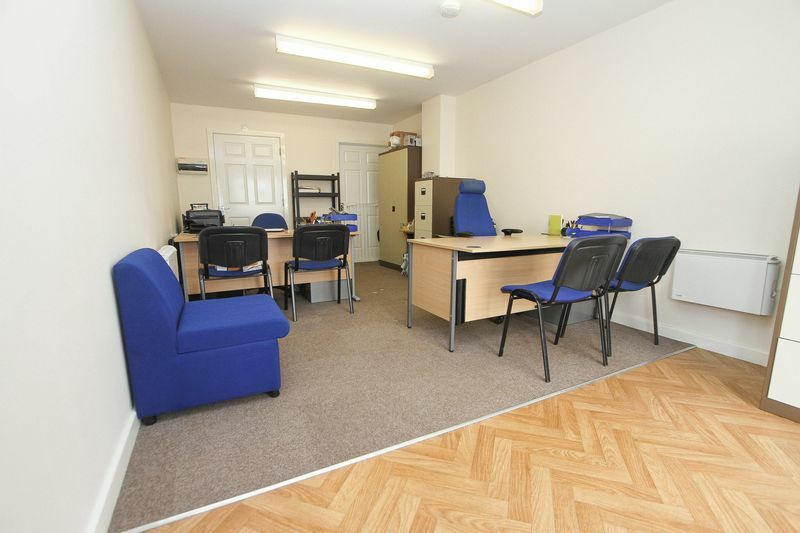 Within the main office is further access to the kitchenette and WC facilities, disabled friendly. This office has the added benefit of an allocated parking space. Almost floor to ceiling window overlooking Old Street. Two electric radiators. Wall sockets and telephone points. Base units and working surfaces. Single bowl stainless steel sink. PVC window overlooking the rear. Extractor fan. White WC with washhand basin. Electric heater. Obscure PVC window (disabled friendly). 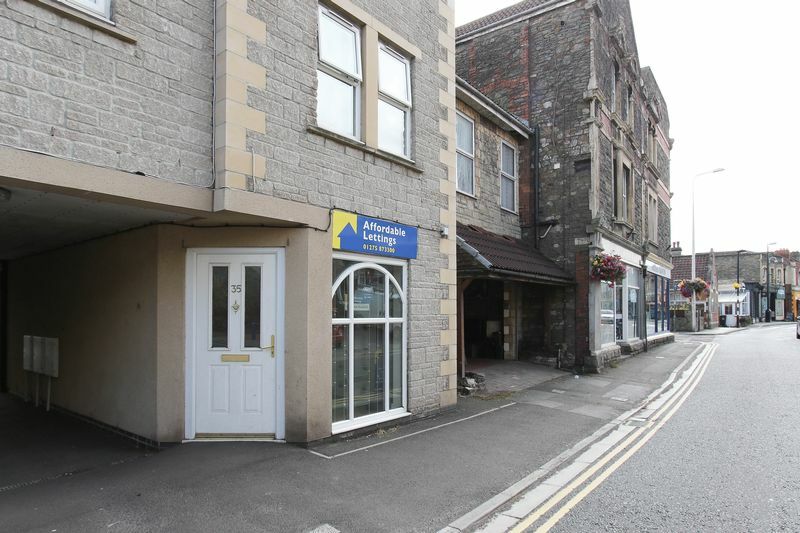 To the rear of the property there is an allocated parking space. Insurance: The landlord will be responsible for the buildings insurance. 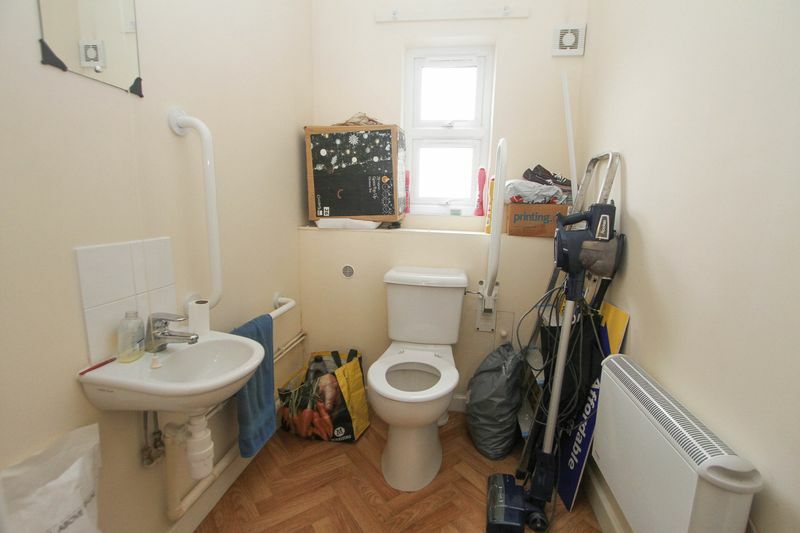 The tenant will be responsible for the contents insurance.